Radwood is the place to be if you love 1980s and 1990s cars, and if you want to take a car there, you’ve got a wealth of options. 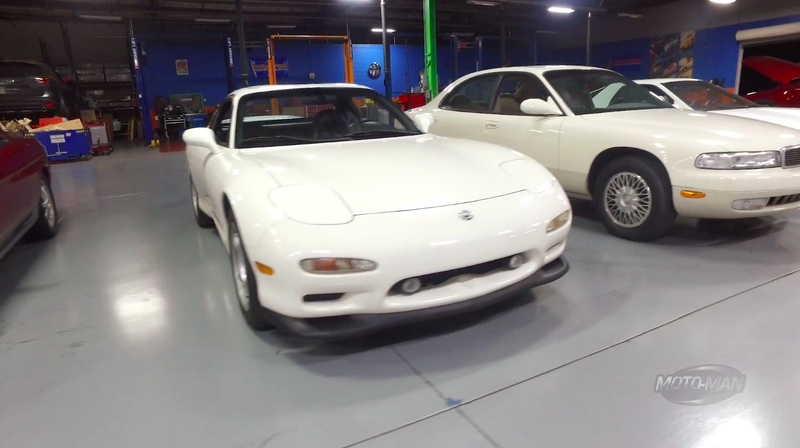 Here’s why so many fans of that era love the Mazda RX-7, starting with an absolutely pristine one. George from Motoman.TV was offered to take an RX-7 from Mazda’s own collection to the show, and you can really see what makes both the car and the show so pined after by enthusiasts. It’s incredibly light and engaging by modern standards, and Radwood is one of the few big car shows where you don’t need a trust fund to get there. It’s just a shame we still can’t get a proper successor to the car. Maybe next year.